Jeff learned how to work hard and do the job right the first time by working the wheat fields outside of Cavalier, ND with his father. Nurturing the land, changing the landscape . . . these are parts of Jeff’s heritage. He earned his Civil Engineering degree from UND and worked in the precast concrete design and construction industry before joining Olaf Anderson in 1988 as a Construction Manager. 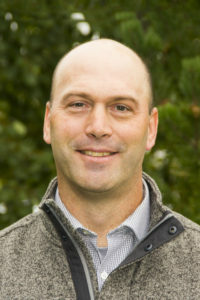 In 1990, Jeff became a partner in the company and continued to increase his ownership. 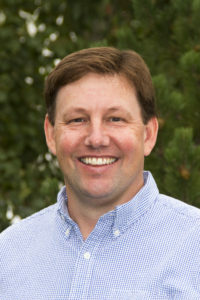 In 1999, Jeff became the President of Olaf Anderson. By 2005, when Bob Anderson retired, Jeff had already been handling the corporate operations for several years. Jeff is dedicated to serving the client’s needs. He understands aesthetics in design, high quality buildings, and most importantly, Jeff understands a client’s concern about budgets and timelines. The mid-western values that Jeff learned on the farm remain forever ingrained. When he isn’t working hard for Olaf clients, you will find Jeff spending time with his family, including seven grandchildren and hunting. Troy believes that looking at the long range plans for the use and expansion of a new building is as important as the aesthetic qualities he implements into his designs. 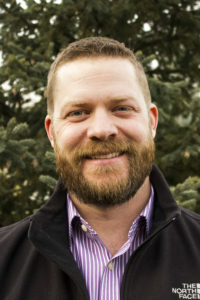 Troy is a graduate of NDSU, where he earned a Bachelor of Science in Environmental Design and a Bachelor of Architecture degree. 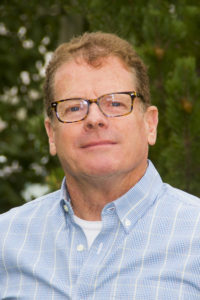 His expertise in the design aspect of construction includes an extensive background in computer-based layout software and a thorough understanding of local and national building code regulations. Troy is also a member in good standing with the AIA (American Institute of Architects) and NCARB (National Council of Architectural Registration Boards). When Troy works on a project, he first focuses on the client’s needs. Troy is committed to looking at the big picture and how the design will best suit the client’s growth. His vision for every building is individual and his commitment to quality is applied to every project. Better known as Jed, you can find this Construction Manager in his office estimating projects. In the field, you find Jed working closely with clients to ensure that any potential problems are addressed, as well as surveying the site to make sure the job is done right. Jed was born and raised in Fargo, ND and drove forklifts and skid steers before he drove a car. He earned his undergraduate degree and MBA from NDSU. To every project, Jed brings not only an enthusiasm for the problem-solving challenge, but also an education and background experience in how to acquire the best materials and manpower at the best possible price. Jed is married and lives in Fargo. He and his wife have two grown children and are avid Bison enthusiasts. 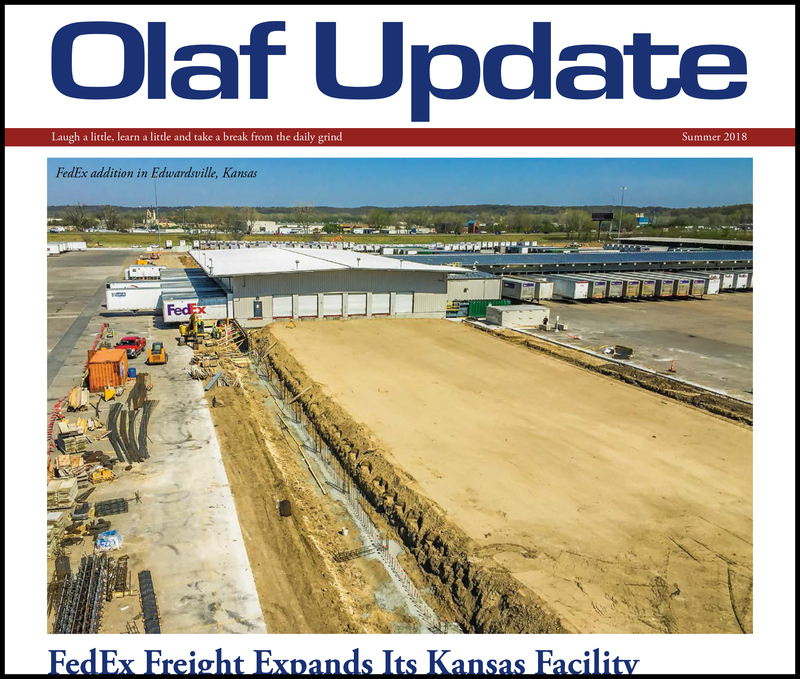 Cody Furstenau grew up as an Olaf kid, and visited many job sites when he was just a toddler through his formative years. He worked for six years under various subcontractors in the Fargo, Moorhead, and Detroit Lakes area. He officially joined Olaf Anderson in 2008 on the steel crew. He graduated from NDSU in May 2011 with a degree in Construction Engineering. The experience Cody has received in the field gives him practical knowledge of the various branches of the construction industry. His work experience in framing stud walls, forming and pouring concrete, hanging and taping drywall, and setting and decking steel, has helped him learn hands-on. Working for a variety of subcontractors has allowed him the unique experience of learning the many aspects of the construction process. He has gained an understanding of the various leadership styles, teamwork, and client expectations, that allow him to bring success to any project. Cody was married in June of 2011. Their first son was born in October of 2012 and the second son was born in March of 2014. In his free time, he enjoys golfing, hunting, and spending time with his family. Trent believes functionality is the key to the success of any building and can only be achieved by meeting the needs of each individual client. 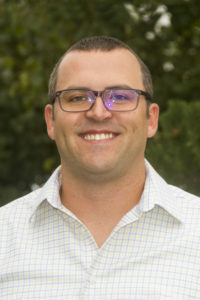 Trent is a creative problem-solver whose focus on the details ensures a smooth transition from design to construction. His efficiency and technical proficiency enable him to meet even the tightest schedules. 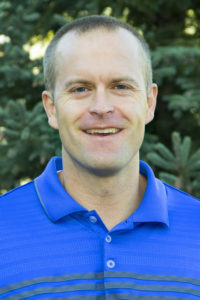 Trent is a graduate of NDSU with a Bachelor of Architecture and a Bachelor of Science in Environmental Design. He values lifelong learning and strives to keep current with industry trends by attending professional seminars as well as annually attending the national convention for the American Institute of Architects. 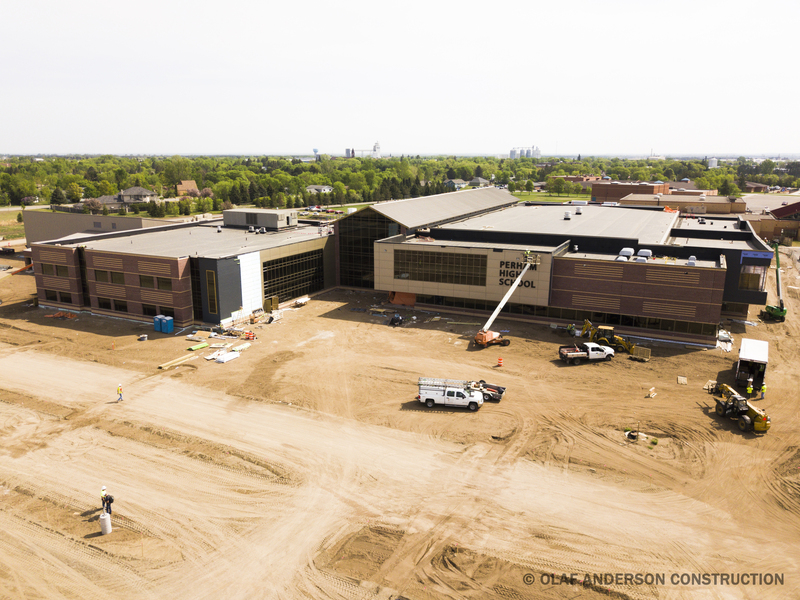 Trent is LEED accredited. This is a professional certification for the design of sustainable and energy efficient, green buildings, a growing trend in today’s environmentally friendly focused world. 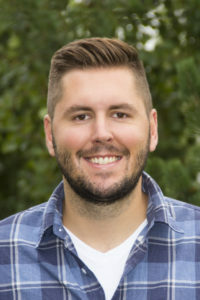 Mike is a 2005 graduate of North Dakota State College of Science, where he received his Associate’s degree in Architectural Drafting and Estimating Technology. He continued his education at Valley City State University, earning his Bachelor of Science degree in Business Administration in 2007. Mike is from Williston, ND and attributes his strong work ethic and moral values to being raised in a smaller community where honesty and integrity are commonplace. Maintaining a positive attitude with a sense of humor are a few of the characteristics Mike incorporates into his lifestyle. He enjoys the outdoors, many types of athletics, and facing new challenges. Mike serves as a Designer at Olaf Anderson and is enthusiastic about working with a respected construction company and design team. He is dedicated to expanding his knowledge of construction and architectural design technologies to completely satisfy client’s needs. 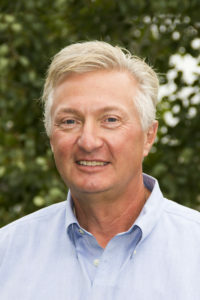 A native of Fosston, MN, Bjarne earned his degree in Construction Management from Minnesota State University Moorhead. 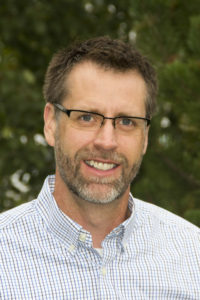 Bjarne served as Project Coordinator at Marvin Windows in Warroad, MN before joining Olaf Anderson Construction in 2007. With over 10 years of experience, Bjarne brings a strong background of customer service and knowledge of the construction industry to Olaf Anderson. He applies hard work and a can-do mentality to every project he is involved in. Bjarne’s dedication to the customer ensures that each project is successful. When Bjarne’s not overseeing projects, he enjoys hunting, fishing, and spending time with his family. With a quick wit and a friendly smile, Gerald has earned a reputation as a straight shooter. Gerald’s belief in hard work and his positive attitude brings success to every project. Customer satisfaction is essential to Gerald and he stresses the importance of proper communication between everyone involved on the construction team. 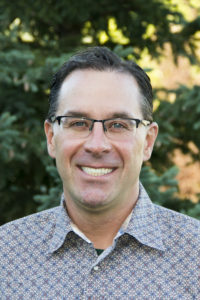 He earned his undergraduate degree in Construction Management from NDSU and he has been an important team member at Olaf Anderson, successfully serving clients since 1996. Dedicated to customer service, Gerald enjoys building professional client relationships and uses the knowledge he gains from the people with which he works to ensure project success. An avid sports and outdoors enthusiast, Lyn applies the qualities of commitment, teamwork, and communication towards every project, no matter how big or small. These characteristics ensure that each project we undertake be done on schedule, within budget and to the highest quality. A graduate of NDSU, with a degree in Construction Management and a minor in Business Administration, Lyn has been dedicated to serving Olaf Anderson clients since 2002. Tom was born and raised in Benson, Minnesota. Tom’s attention to detail and sense of integrity enables him to deliver to his clients a quality result in an efficient manner. 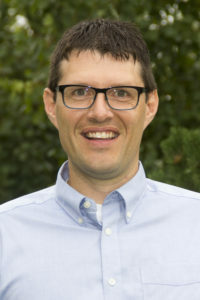 Tom joined Olaf Anderson in 2007 after working for the US Army Corps of Engineers for 7 years. Tom has degrees in Architectural Drafting and Construction Management. Tom’s focus at Olaf Anderson is with the healthcare industry. He is certified to work in healthcare facilities through the Society for Healthcare Engineering of the American Hospital Association. Through his work experience, Tom has gained an understanding of what it takes to manage multiple projects, keep them on schedule, and meet the client’s expectations, leading to project success. Tom enjoys woodworking and being a father and husband. Jared is a graduate from North Dakota State University, where he earned his Bachelor of Science in Construction Management. 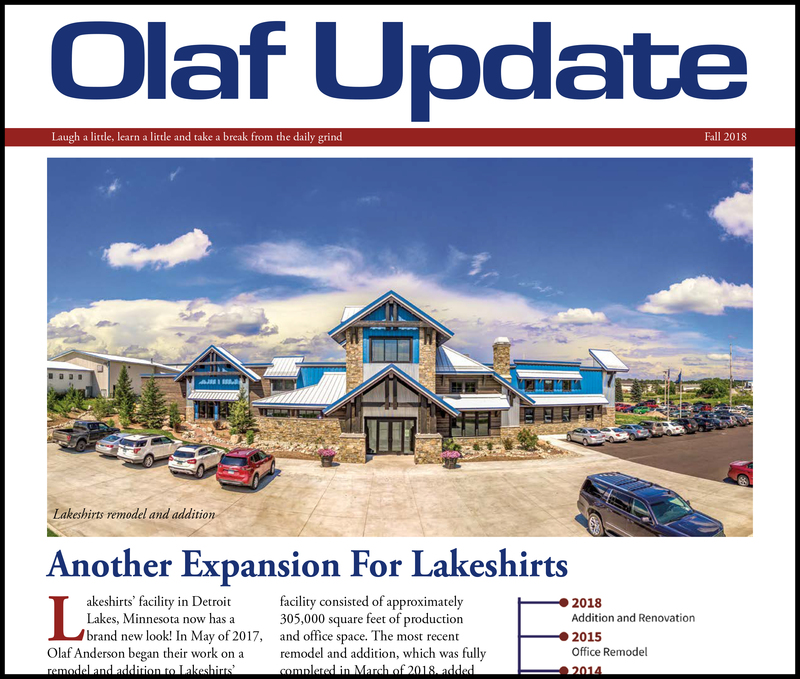 He has been a part of the Olaf Anderson team since 2011. During his time as a construction manager at Olaf Anderson, Jared has overseen a wide range of projects. His “hands-on” approach and attention to detail come from years of experience as a carpenter. Outside of work, Jared enjoys spending time with his family, hunting, fishing, and anything involving sports. Perry is a native of West Fargo, ND. He earned a degree from Minnesota State CTC in carpentry and has worked in the construction industry for over 30 years with experience in carpentry, steel/welding and concrete. Perry describes himself as an outdoorsman who enjoys being hands on and is not afraid to get dirty to get the job done right. He enjoys working with the different personalities that make up the construction industry and takes pride in a job well done. It’s this hardworking, honest approach to construction and personnel management that has earned Perry the title of Director of Field Operations at Olaf Anderson Construction. With optimism and enthusiasm, Perry coordinates projects between the construction managers and the field personnel, making sure that things run smoothly and projects meet deadlines. Doug is a North Dakota native who enjoys the outdoors, especially hunting and fishing. He grew up in a small rural farming community and he applies small town values to his work. 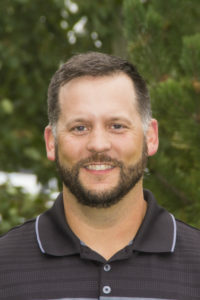 Doug is a graduate of VCSU, where he earned his Bachelor of Science in Education. 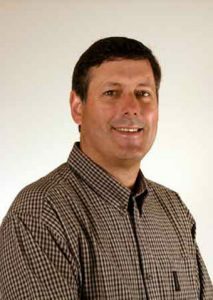 Doug joined Olaf Anderson in 2001 and with his many years of construction experience, he has seen building from all aspects. He started out in construction as a laborer and he has worked his way through the ranks. This hard work and determination has enabled him to become a highly effective Chief Estimator. With his vast range of experience, Doug has the knowledge and ability to put together the complete package. Justin is originally from Oakes, ND. He joined the Olaf Anderson team in 2000 as a design draftsman before assuming duties as the full-time Safety Director in 2010. He also handles all work-related injury claims as the Claims Management Supervisor and is in charge of the Drug and Alcohol Substance Abuse Program. At Olaf Anderson Construction, safety is first. We understand that managing safety and health in the construction industry is much more than writing policies and training employees to follow them. Understanding employee and subcontractor personalities along with site hazard analysis and site visits are key to construction safety. 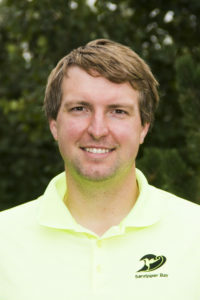 Justin is a Certified OSHA instructor in construction, having taken all required OSHA 500-Level courses. He is also certified in erosion and stormwater management control within the construction trade. Justin’s goal is to continue providing a safe work environment for all of our employees, subcontractors and customers. He stresses that working both safely and efficiently are two important keys to completing your job on time and having an injury free jobsite.